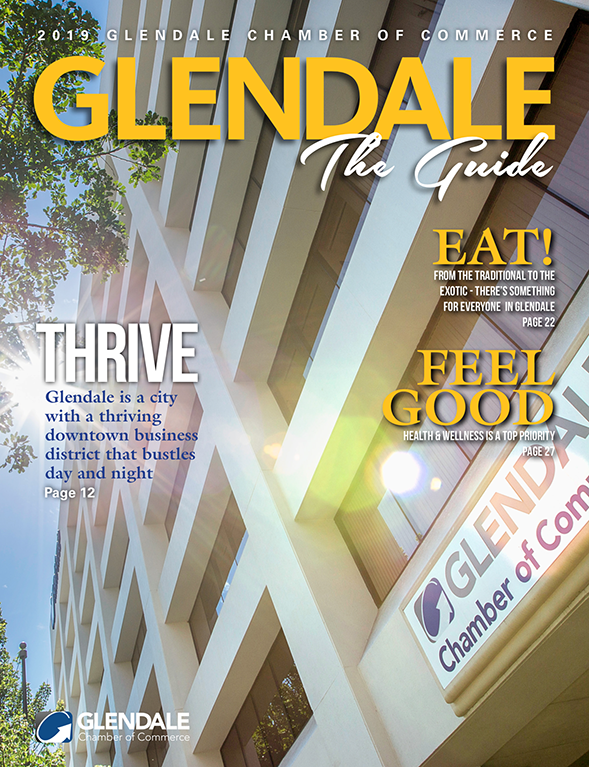 The Glendale Chamber of Commerce is dedicated to serving the needs of business and improving the quality of life in our community. Glendale is a large and active Chamber, offering a variety of benefits and opportunities for “building your business.” Monthly business and social networking events, committees ranging from Business Safety & Security to Advocacy & Government Relations, a Leadership Glendale program for business and public sector professionals, along with special activities during the year and special business improvement marketing opportunities, are just a few of the benefits available to members, prospective members and the community. 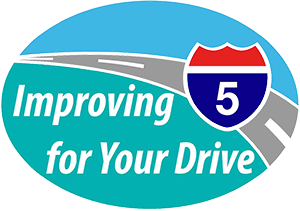 Chamber leadership often collaborates with the City of Glendale and other area governmental and civic organizations when business and community improvement matters are discussed and planned. As a result, the Chamber provides valuable input in many aspects of city life.